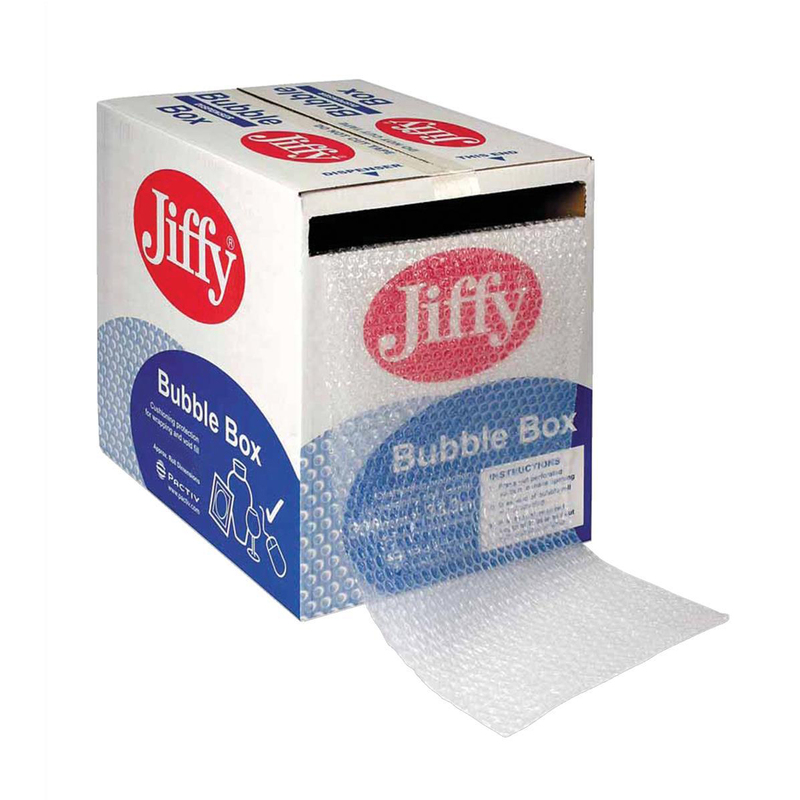 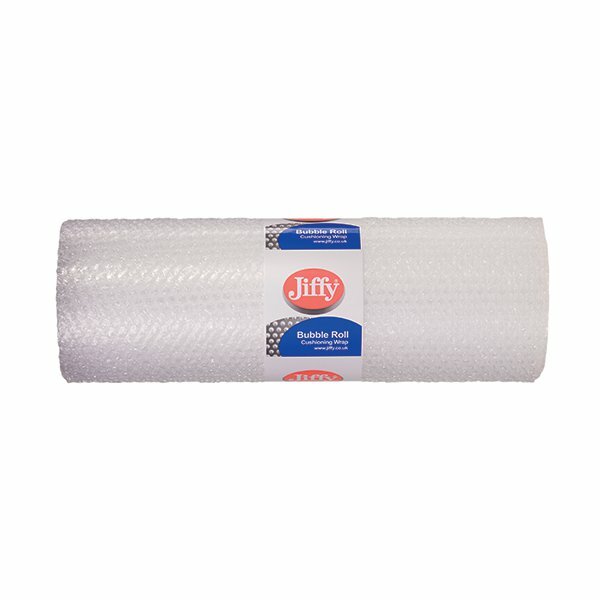 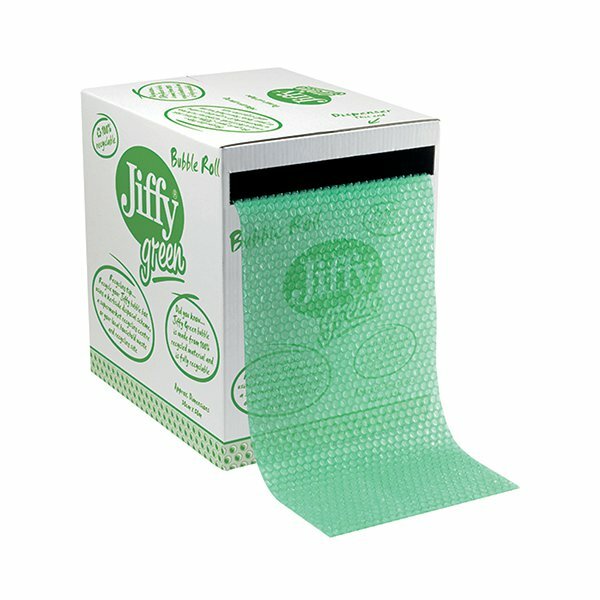 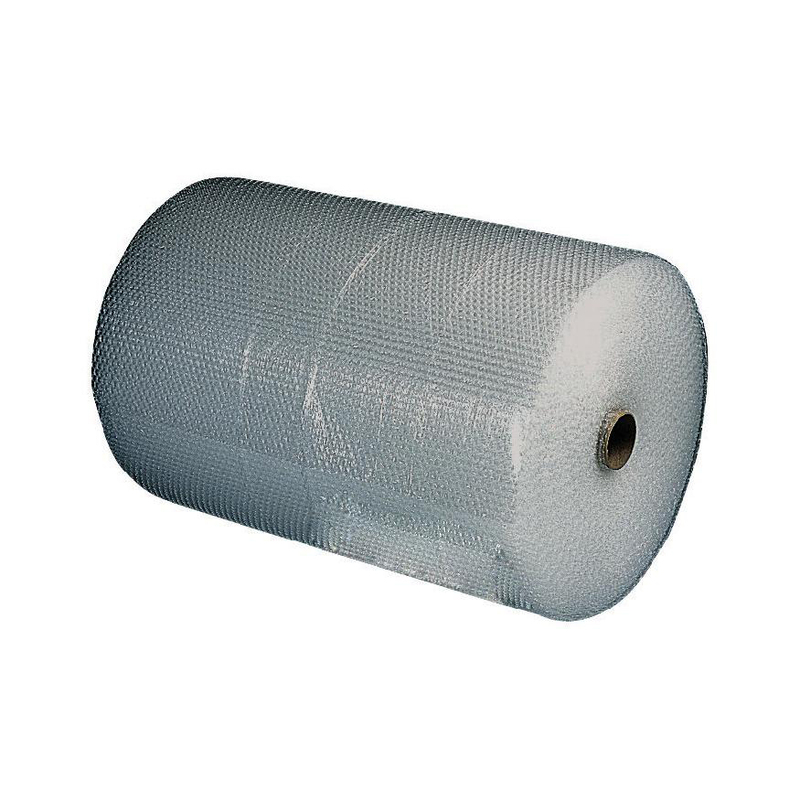 Ensure that your precious items are handled in a safe and protected manner with this Jiffy Bubble Film, 500mm wide and supplied on a 10m roll. 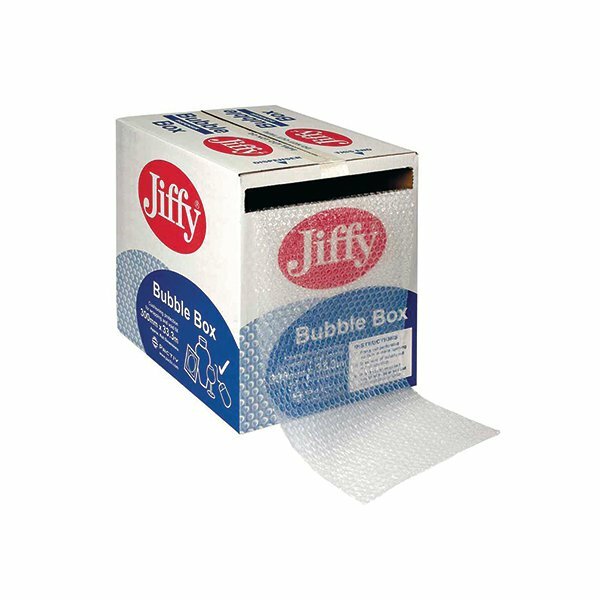 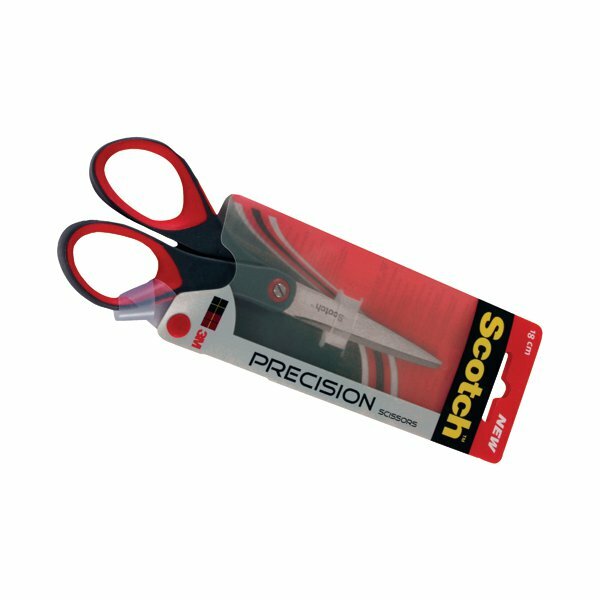 This bubble film is suitable for use in a wide range of situations, and is easy to cut, fold and seal. 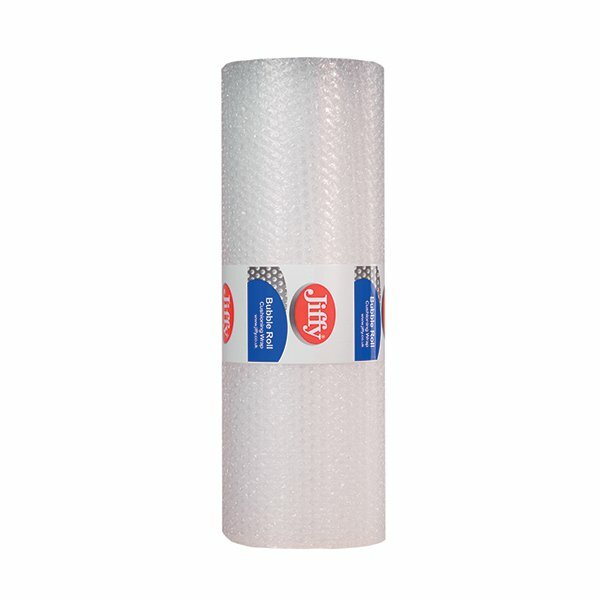 Thin, lightweight and yet effective enough to stand up to a range of potential hazards, this bubble film is easy to use and consistently effective.